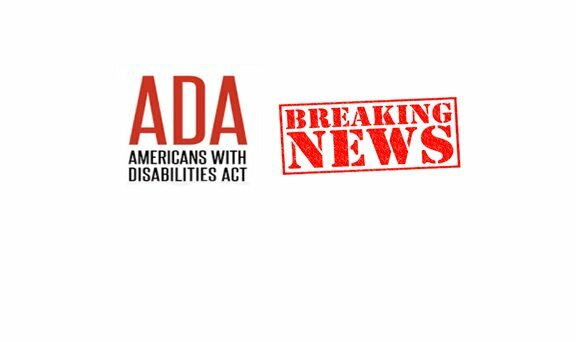 The US Department of Justice just released final regulations regarding the implementation of the American for Disabilities Act. 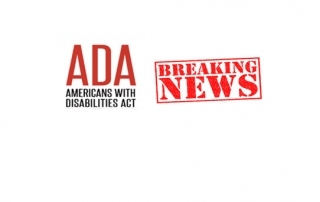 “These rules clarify and refine issues that have arisen over the past 20 years and contain new and updated requirements.” Direct link to the gov ADA update is HERE. 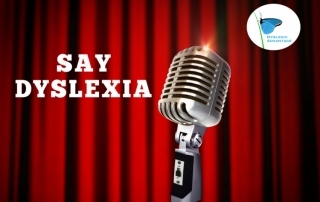 What are the 5 Reasons to Say Dyslexia? 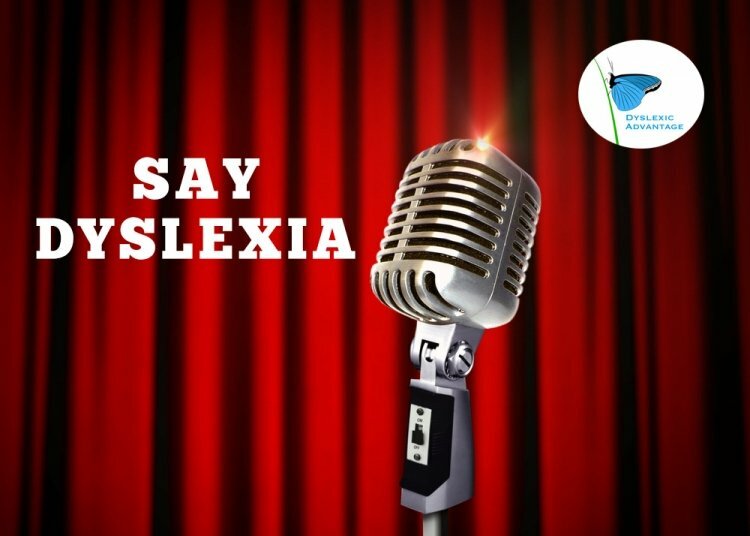 Say Dyslexia because of Science. Dyslexia is supported by over a century of basic, clinical, and educational research. Why shouldn’t we connect day-to-day experiences with scientific understanding?